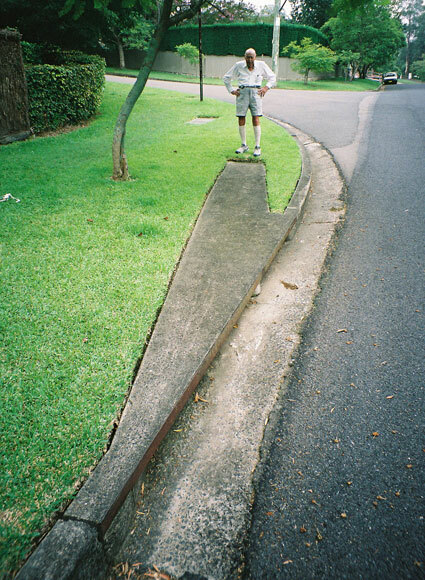 Joe: Let’s call it The Avenue. 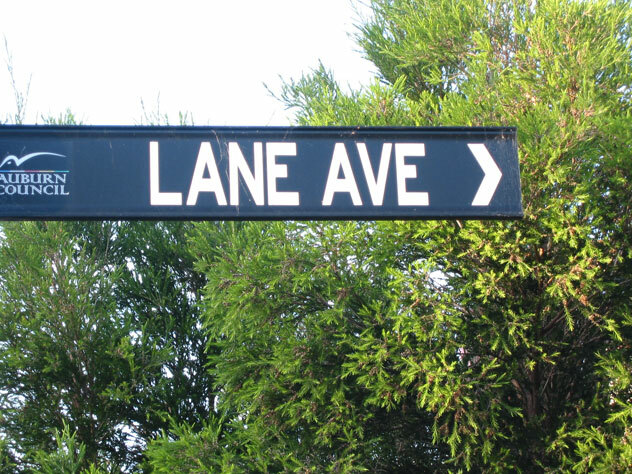 Emma: It’s only a lane, you dork. 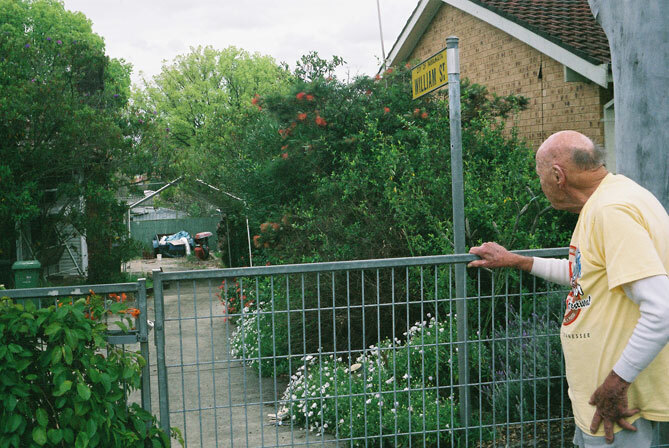 When it comes to writing your address, would you rather live here or in the street with Sydney’s longest name, Bankstown District Sports Club Drive? Just a coincidence? 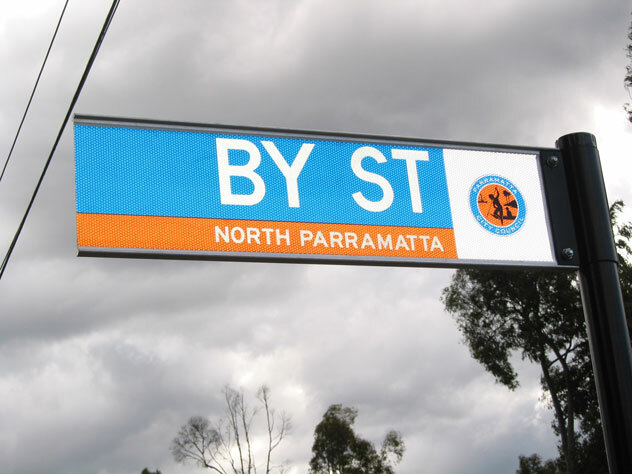 North Parramatta's lesson in Chemistry (but not Spelling). 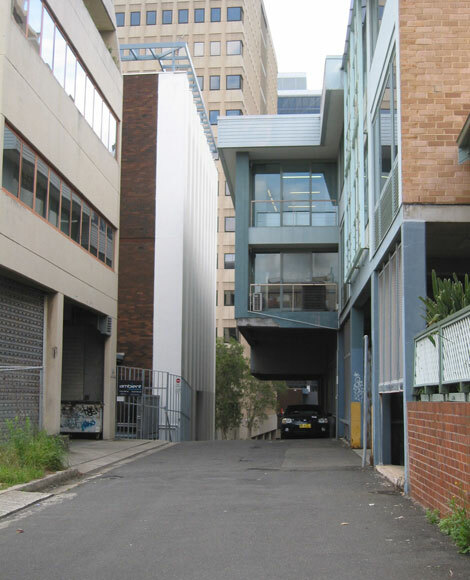 As space is so expensive, why don’t all city streets copy the lead from the public road Doohat Lane, North Sydney? 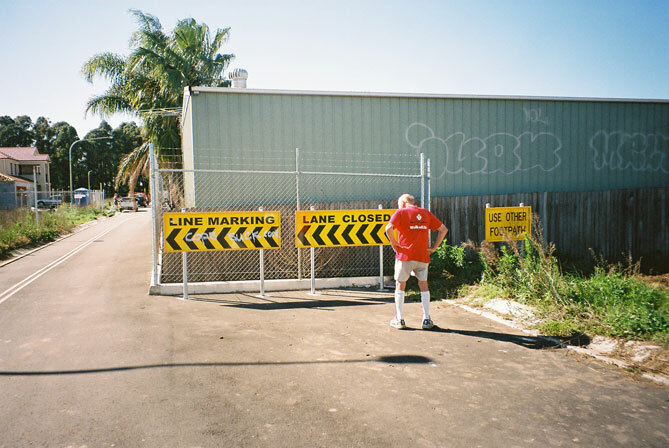 The council covering North Willoughby has come up with a novel way to overcome the cumbersome business of thinking up names for its lanes. You might like to visit Lane W21 between High and Neville Streets. But why stop there when W117 is waiting? 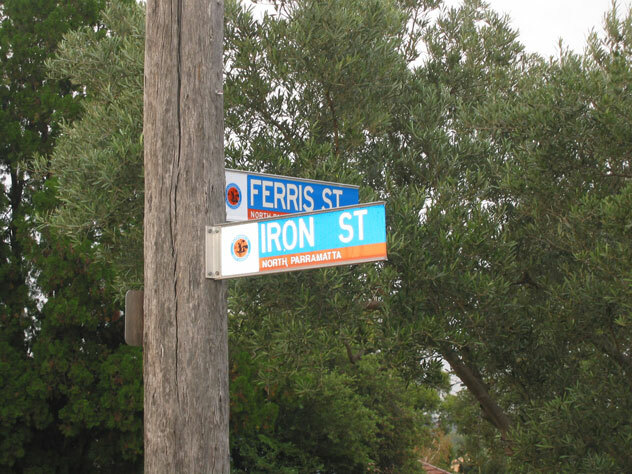 Or the record-holder, W164, in neighbouring Chatswood? There's a prize for you if you send us a photo of any of Lanes W1 to W7. 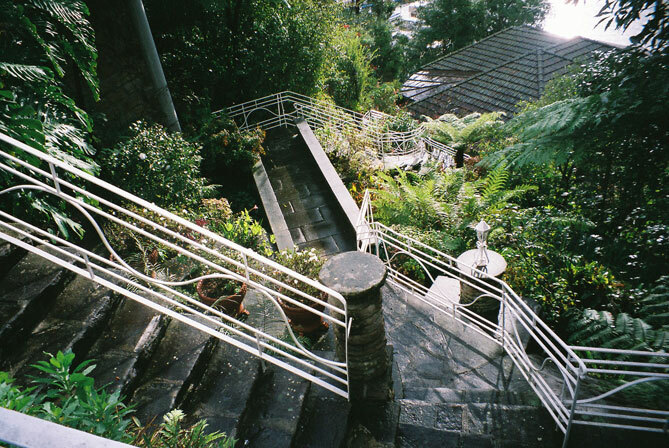 To climb down to our house from Minimbah Road, Northbridge, simply turn right, throw a left, then sharp right, take care on the tight U-turn and finish with a couple of full circles. Fences encroaching from the left; buildings advancing on the right flank. Can the squeezed Granada Place, Oakhurst, hold out much longer? 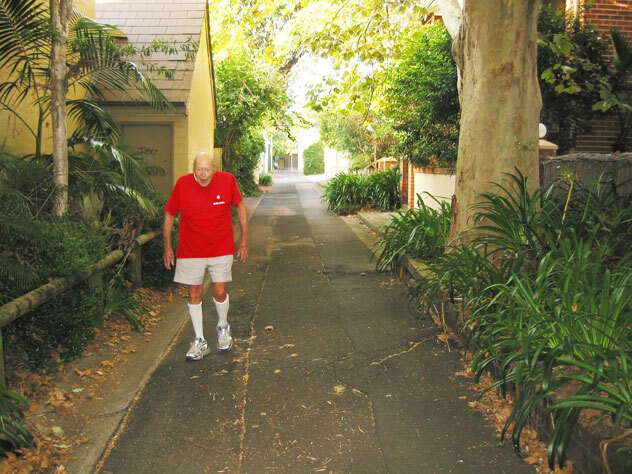 Sydney’s shortest pathway has been thoughtfully installed to assist elderly pedestrians on their way to Vista Street, Oatlands. 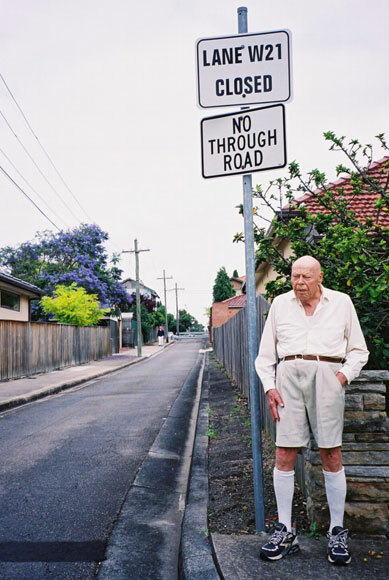 William Street is in Burrabogee Road, Pendle Hill.